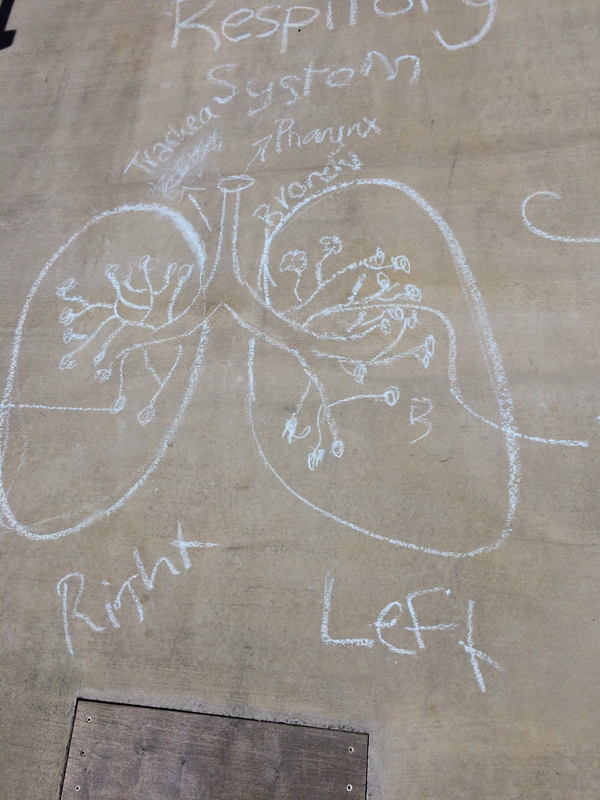 In this post I want to deconstruct my teaching as a bit of a resource bank for others, maybe Physeders will find this useful, maybe not, but I will put it out there. The links and connections I have made in teaching and learning I have been a part of have been a part of, have arisen from the three aspects of our school curriculum. These have included, hubs, specialised learning modules and Big projects. What I would like to do is share a record that includes resources that can be modified, shared and used to suit others learners and context. As well as the knowing the learner type activities that we have used with our hubs, which this year was a group of approx 9 students with each hub coach (shifting to 12 this year with the second intake for us coming in). I have also developed resources that I have used within modules across the year to get to know the learner in these different areas, with my PE hat on. Here are some of these resources below. I will not get into so much what was involved in the modules, but the resources and teaching and learning programmes aligned to our Big concepts each term, such as, identity, citizenship, place and space and systems. Haha, yes I do quite like Haiku deck as a form of presentation software!!!! There were many other resources that I used along the way, some are included in the deeper reflections, some are formats that cannot embed, others were using hobsonline and online forums etc to gather evidence along the way. 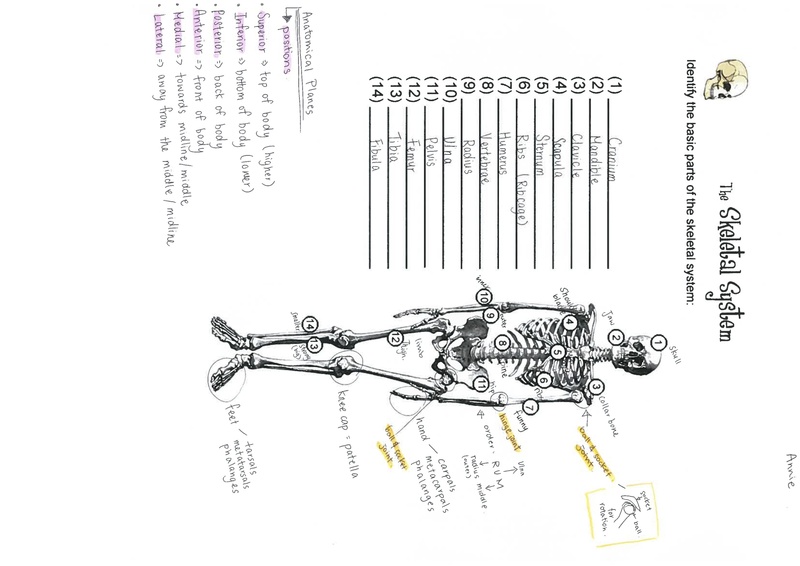 Some verbal debrief docs and ongoing narratives that I have blogged about previously. This is a collection of a few, it may help to trigger ideas, it may not, but teaching and learning is an on-going experience that will evolve and transform as we go along the way, my ideas come from working with others in a variety of curriculum areas and from reflecting and acting, trying to be responsive to learners and the environment I work in…if not useful for others, it is useful for me to collate some of the ideas that have arisen for PE this year in the modules I have been involved in…I hope this may help others by sharing. Celebrating success….what do we value?? Cohesion of the first year in action at Hobsonville Point Secondary was highlighted in the celebration of success for our learners. It is possible to slip from a vision and revert to what you have always done…there was potential for this as 2014 came to a close. 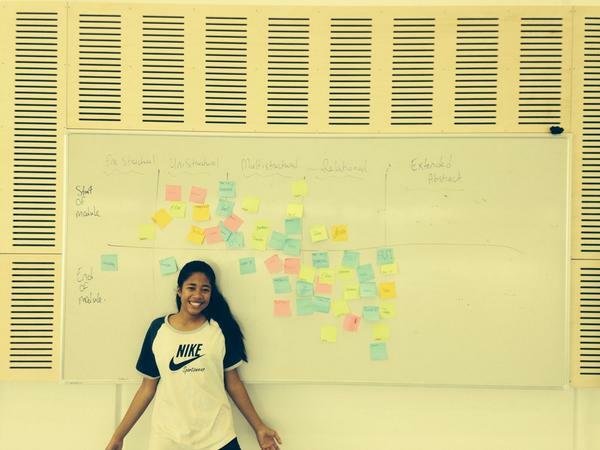 The end of year celebration culminated in showing how strongly we at HPSS feel about our dispositional curriculum. The crux of the celebrations was based on our Hobsonville Habits and school values. We did not revert to having top in subjects, which was imperative for a school connecting learning, working in a cross curricular manner, focusing on learning to learn and rather than just content and knowledge. There was multiple levels of celebration and recognition of mana motuhake “high expectations” in a different manner to those I have experienced in the past. In doing so a wide array of different learners were celebrated alongside each other. The thought and comments on why learners were being celebrated were thoughtful, meaningful and had the potential to bring a tear to the eye, this occurred with whānau, staff and learners and was a poignant moment in the journey of our school. 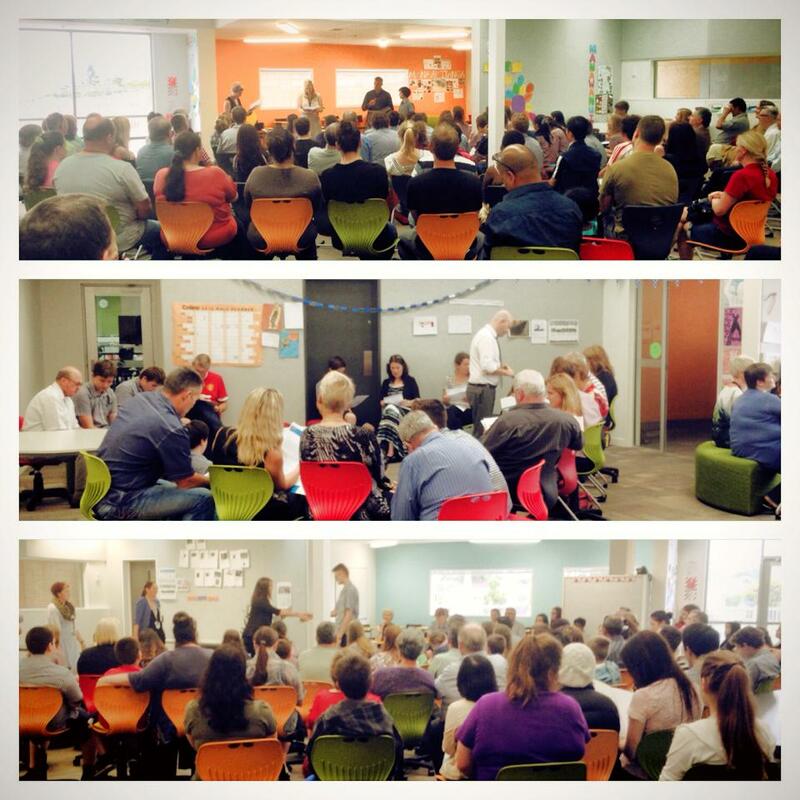 All learners were celebrated with their learning hubs, coaches, community and whānau. 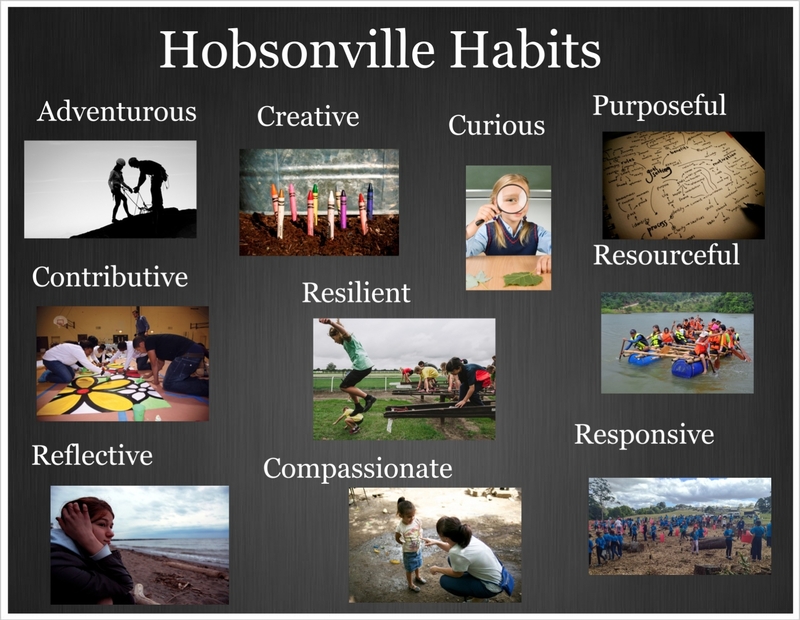 With three Hobsonville Habits being recognised, by self, peers and coaches as highlighting the success in their learning journey this year. Another example of whanaungatanga in action at HPSS! Habit Awards – a student from each community who has displayed our Hobsonville Habits. The community ambassador award was a special award, where as a community and then as a school we co-constructed the criteria with the learners on what this should involve…learners then voted for these awards, the supporting evidence that they gave supported choices for the habits and values awards also. 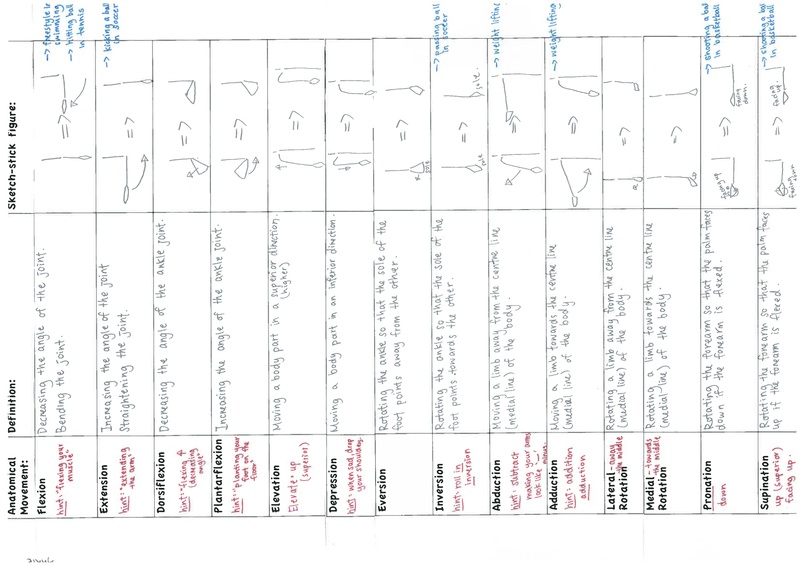 Here is a link to the criteria that the students came up with for what they valued in a Community Ambassador… https://docs.google.com/a/hobsonvillepoint.school.nz/document/d/1PG5ZKJTCmbLaVWh7vefl_R-6Q8ns1H2xIinru7yx-SQ/edit You can see there is high exectations by the learners in our school!!! Next was the values awards and this went across the whole school, with supporting evidence arising from learners voice and teacher recognition of those displaying the school values. 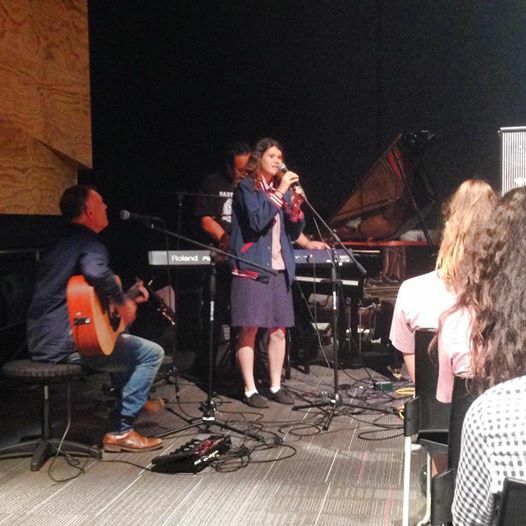 Alongside these celebrations were many examples of powerful partnerships in action such as Elise with Pete and the house of Shem…with her original song put out there…Year 9???? Looking forward to another year and another year level at HPSS this year. Looking forward to the opportunity for our foundation Year 9 to take on board the challenge of leading and learning from our new year 9’s. 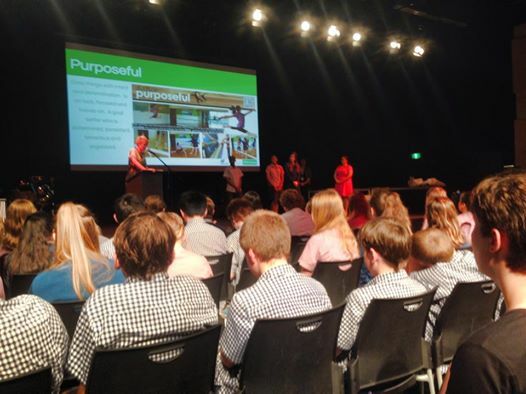 To further develop our school vision and values…At Hobsonville Point Secondary School we believe in empowering young people with the skills to contribute confidently and responsibly in our changing world. To reach for the sky!